The fashionable clothing retailer French Connection has joined the ranks of stores that offer a “click and collect” service. It offers the opportunity for customers in the United Kingdom to collect the orders they made on the website at the store near them. This click and collect delivery service allows customers to pick up their purchase at their leisure, instead of worrying about when it will be delivered to their home. Unlike the store’s other delivery services, the click and collect delivery service is free of charge. To use the French Connection’s click and collect service, start by placing an order through the retailer’s website Frenchconnection.com. This service works for all women’s and men’s clothes and accessories, including in the outlet section. However, the click and collect delivery service cannot be used for any items in the French Connection’s homeware section. After choosing some items to buy and placing an order, select the local store the order will be delivered to. The website gives a list of participating stores to choose from. 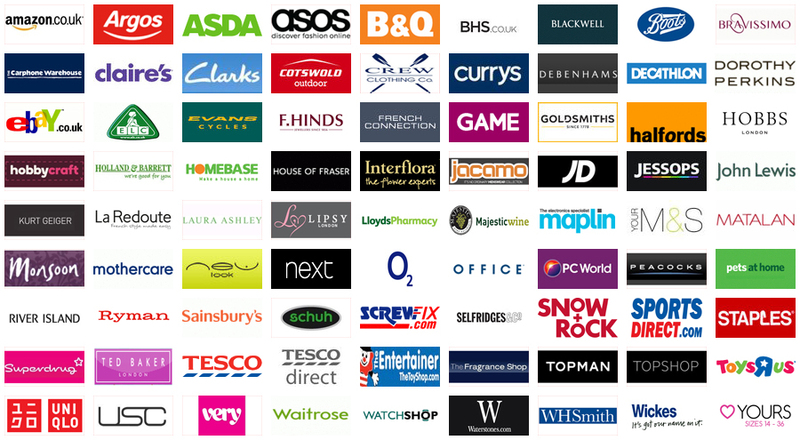 The store has roughly one hundred locations in the United Kingdom and Ireland. Pick the store that is most convenient. The click and collect service of the French Connection is free, no matter how many parcels are sent. On the other hand, the standard delivery for French Connection costs £3.95, while its express delivery costs £7. Both the standard and express delivery may require a signature. Orders take about three to five working days to reach the local store location. During a sale period, the delivery may take five to seven working days. If the order is placed after 2:30 pm, it will be processed the next day, so allow for that. Also, any orders that are place on a Friday PM, during a Bank Holiday or the weekend will be processed on the next working day. When the order is received by the store, the customer is notified by email that the order has arrived and is available to be collected. The customer may collect the parcel at their leisure. The order will be held in the story for twenty-eight days to be picked up. If it is not picked up after twenty-eight days, the order will be returned to the warehouse. To collect an order from the store, the customer must bring with them their unique despatch ID and proof of their identity. The proof of identity can be the customer’s passport, driving license or the credit or debit card used to make the purchase. If someone else is collecting the order on the customer’s behalf, they still need to bring a proof of identification of the person who placed the order. All the documents and IDs must be the originals. No copies will be accepted. The customer can then take their purchase home. If the customer has any questions about their order, they may contact French Connection’s customer service department at 0844 557 3285 or email the store at contact@frenchconnection.com.